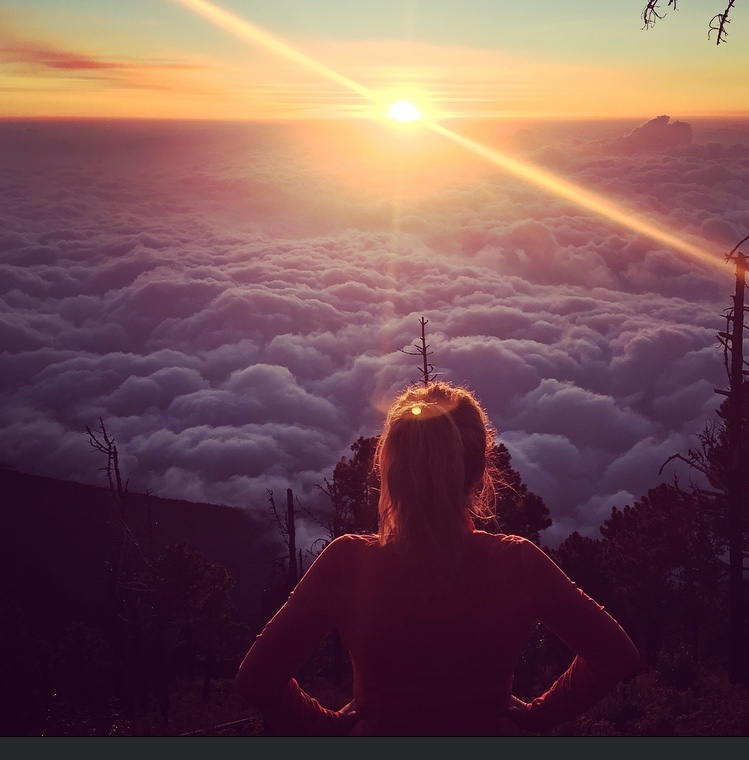 We love this photograph of Tarlee Thompson, 4000 metres above sea level, on top of Volcano Acatenango, Guatemala. On top of the world. All those thoughts it conjures about expanding your horizons, they’re pretty well spot on, too. Since Tarlee graduated from the Bendigo campus with a Bachelor of Health Sciences and Masters Occupational Therapy Practise in 2014, life has been one great big sun shining adventure. She’s a great example of just where the field of OT can lead. The course itself is pretty varied, as are the outcomes. When Tarlee moved from her Murray River-side town of Euston, NSW to study in Bendigo, she knew she wanted to improve the quality of life for those in need, and OT seemed like a great way to do that. She was the first in her family to embark on a tertiary education. The first to finish high school. In the third year of her studies, Tarlee completed a clinical placement involving hand therapy. “I finally found what really inspired me,” she says. “Throughout the uni course I had found hand therapy the most interesting. I loved the anatomy and physiology side of it.” However she knew getting a job in the field would be tough for a graduate. After graduation Tarlee was invited to join friends in Central America. She packed her bags for Guatemala, thinking she’d stay a few months and have a holiday. She quickly fell in love with the place; “the moment my feet hit the coble stone streets”. “The people of Guatemala are rich in culture and poses natural calm,” Tarlee says “I quickly adapted to enjoying each day as it came instead of stressing about the future.” She began volunteering at an orphanage for abandoned children with cerebral palsy. 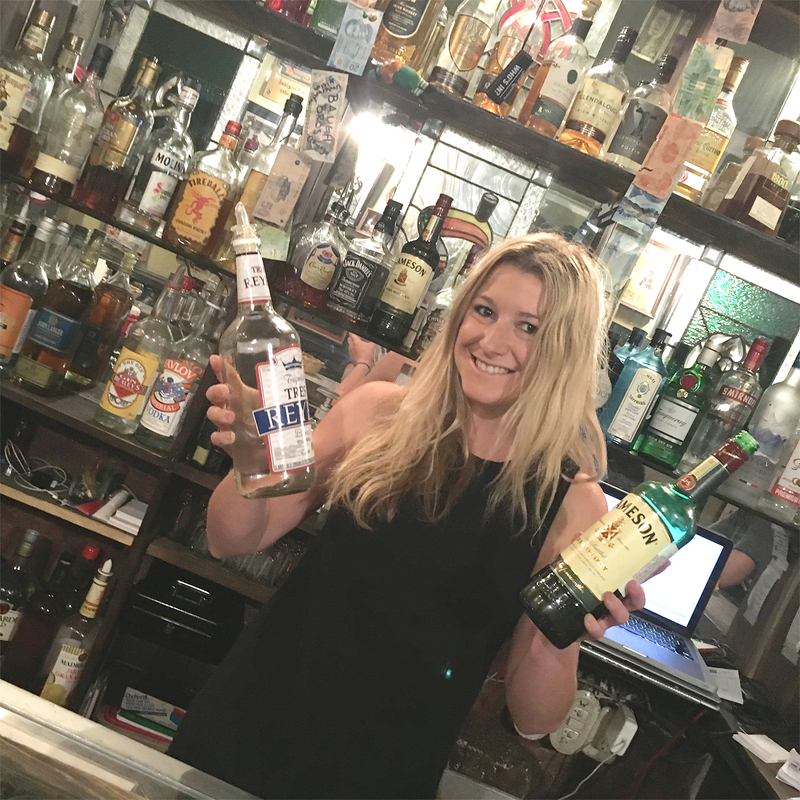 She started learning Spanish and got a job in an Irish bar. “I did pretend to be Irish for a while,” she laughs. “I had a funny accent and a white face and no one knew any different.” But by fate – or faith, as Tarlee believes – one customer started asking questions. “I got talking to a lady one night at work who was asking me what I wanted to do in life. I told her I’d always wanted to specialise in hand therapy. She turned out to be the president of the Hand Therapists Association of Guatemala.” True story. The woman was Marta Pineda, “who I now consider my mentor,” Tarlee says. 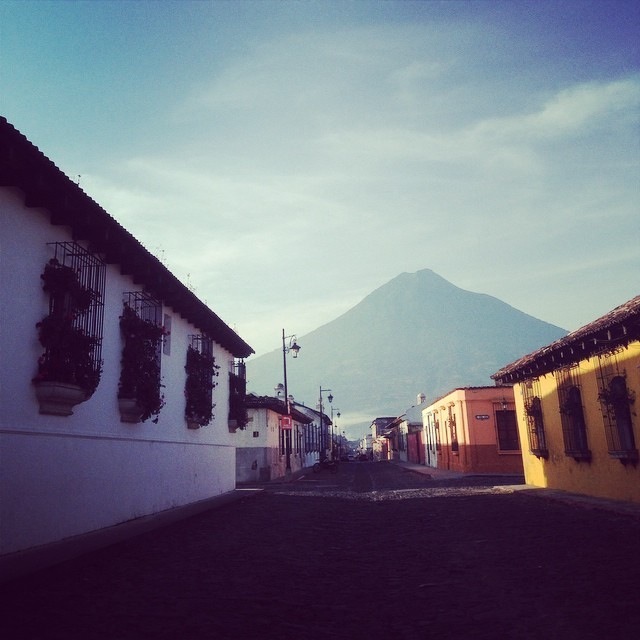 Marta invited Tarlee to attend the annual Healing Hands Congress in Guatemala City where she assisted English-speaking therapists with Spanish translation during therapy. 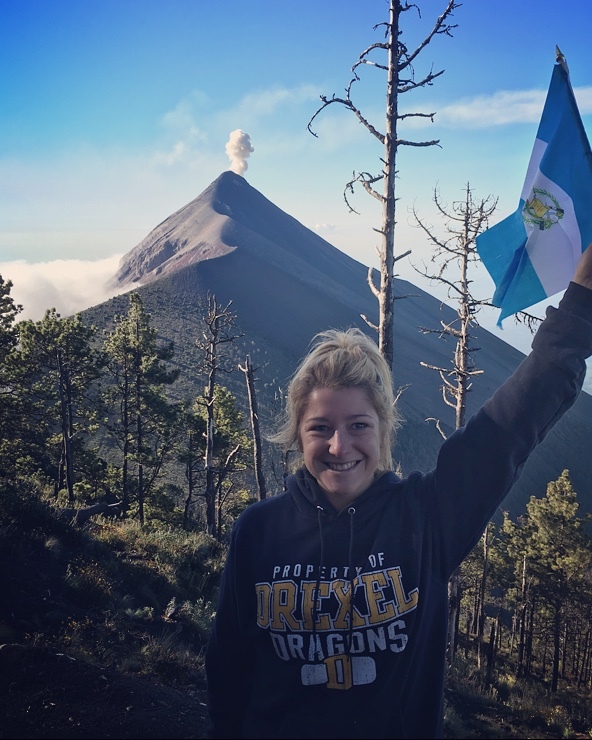 Thanks to her Guatemalan adventures, in October last year Tarlee received a scholarship to study handy therapy at Drexel University in Philadelphia. “They said they’d never taken an Australian international student, but they’d make an exception,” she says. Tarlee’s now studying again, mostly by correspondence, yet flying to the states for regular exams. After the next exam in March, she’ll again volunteer at Marta’s clinic, and keep clocking up the professional and life experience to excel in her work. Tarlee has plans to eventually establish a hand therapy outreach clinic in her rural home town. “We don’t have a hand therapist in Euston or surrounding areas and there’s a lot of farming accidents. People have to go to Mildura, Bendigo or Melbourne for hand therapy and they can’t leave their farms, so they don’t get treatment. What a great story. I love her spirit of adventure – and her luck! But these sorts of things happen when you’re prepared to take risks.